Dispose of Old Mercury Thermostats Properly with Thermostat Recycling! It is ILLEGAL to throw away mercury thermostats! Remember the Three R’s: Remove, Replace, Recycle! Most modern buildings built in the past twenty years use programmable, LED-display thermostats, but you’ve undoubtedly seen the old school mercury thermostats at plenty of homes and businesses. Like any item containing mercury, thermostats are classified as a universal waste, and must be recycled. Mercury is a bio-toxin hazardous to our health and can cause serious environmental damage if improperly disposed of in landfills. To encourage the proper dispose of mercury thermostats, Thermostat Recycling Corporation (TRC), a non-profit made up of thermostat manufacturers, has developed a product stewardship program. 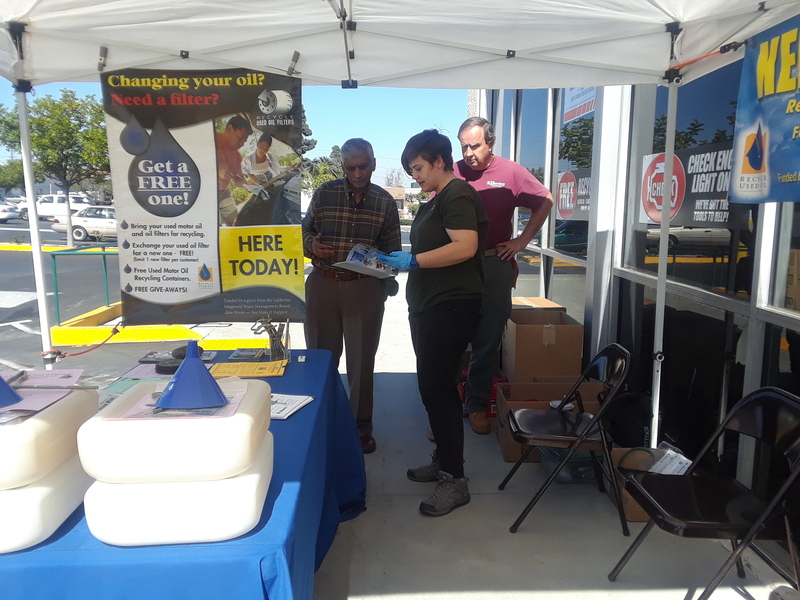 TRC has partnered with Heating and Air Conditioning (HVAC) wholesalers, thermostat retailers, and Household Hazardous Waste (HHW) collection sites, to collect old mercury thermostats from the public in a drop-off program. Now, proper recycling of old thermostats is easier than ever! In 2017, nearly 18,000 mercury thermostats were recycled under this program in California alone. Since the Thermostat Recycling Corporation launched in 1998, they have collected more than 2.4 MILLION thermostats; that’s more than 11 TONS of mercury diverted from the waste stream. 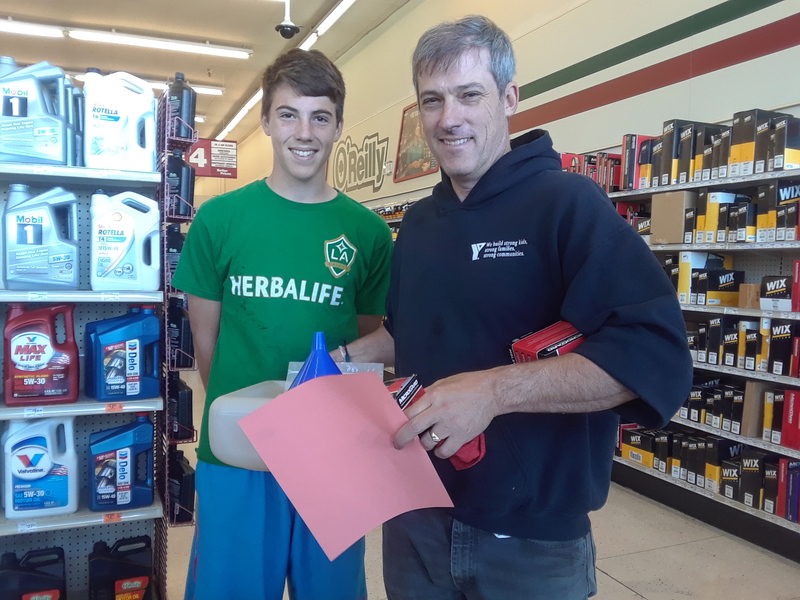 Take to a local participating program take-back wholesales. 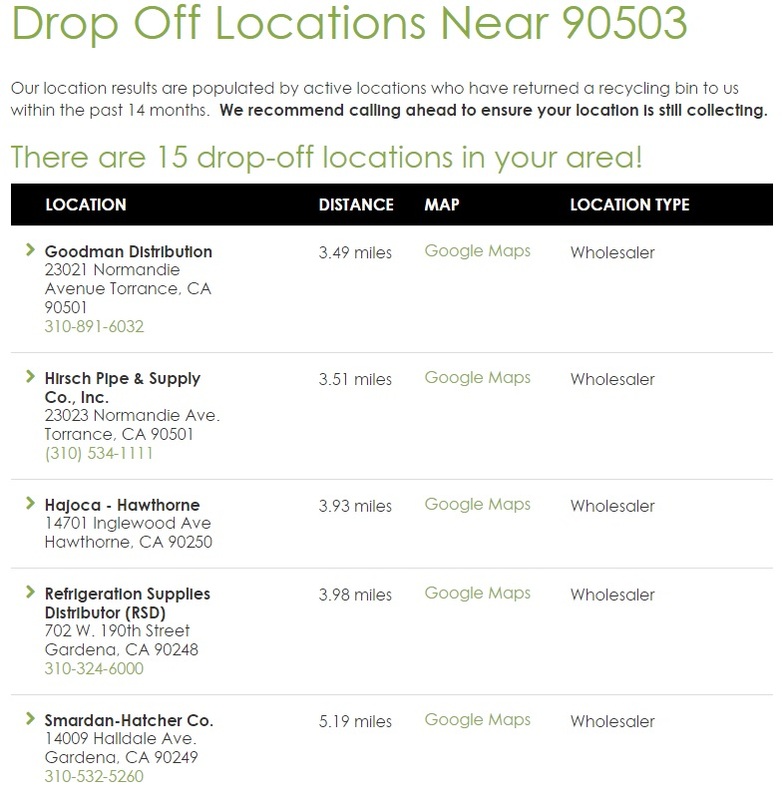 Click here to search for drop-off locations by zip codes. You can also recycle mercury thermostats at an LA County-run, HHW S.A.F.E. collection center. Click here for a list of local HHW collection centers. Please call collection sites for hours of operation and to confirm their participation in the Thermostat Recycling program. To learn more about Thermostat Recycling, check out this video and visit the Thermostat Recycling Corporation’s website. 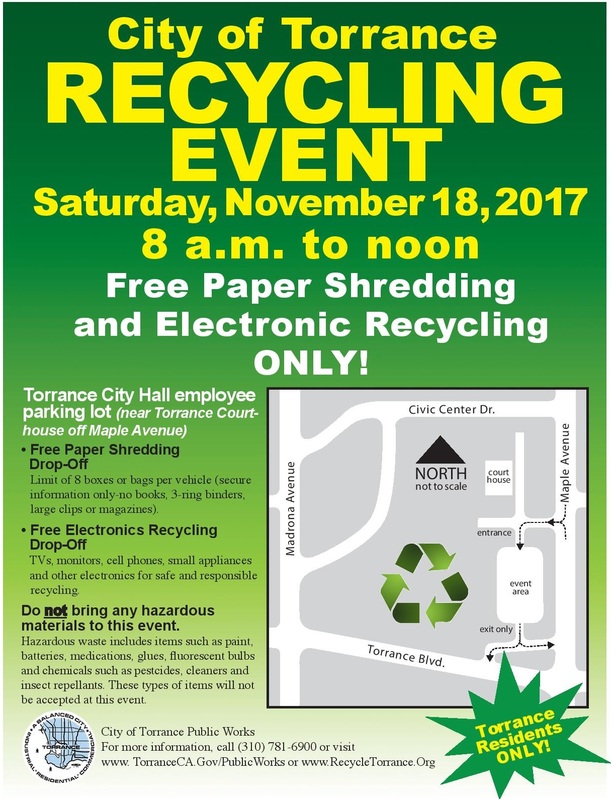 Volunteer to help keep Torrance Beach free from litter! 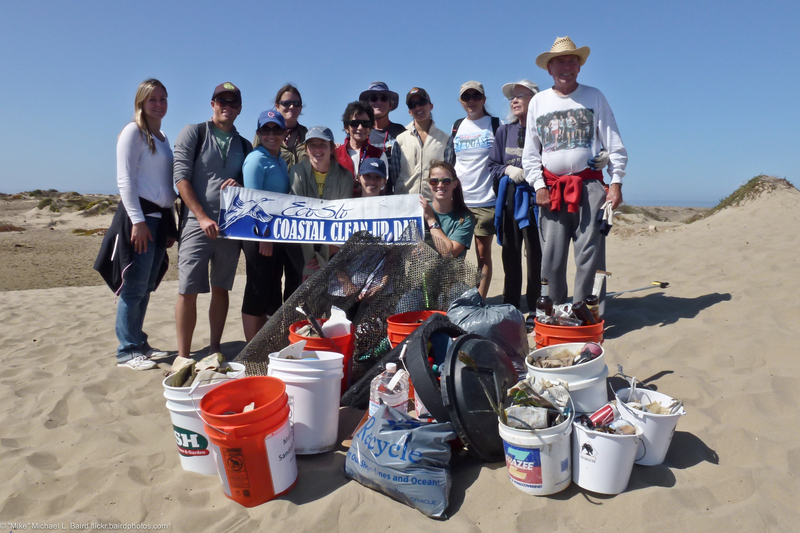 Saturday, September 16th marks the 33rd annual Coastal Cleanup Day. 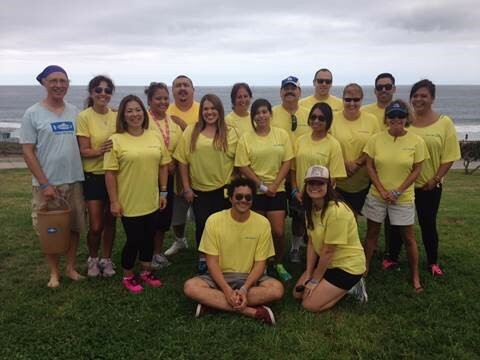 Hosted each year by Heal the Bay, Coastal Cleanup Day marks the largest, single-day volunteer event on the planet! This year, Heal the Bay is looking for more than 10,000 local Southern California residents to help pick up trash and debris from more than 50 coastal and inland sites. Last year, more than 500,000 Coastal Cleanup Day volunteers removed more than 18.3 MILLION pounds of trash from beaches, waterways, parks and streams worldwide. Torrance residents wishing to volunteer have many potential cleanup sites to choose from, including the City’s own Torrance Beach (aka RAT Beach). The meetup for the Torrance Beach cleanup will be at the Miramar Park/Tower Play Area, 201 Paseo De La Playa, Torrance, 90277. For more information, visit Heal the Bay’s Coastal Cleanup Day website here. Help reduce plastic litter by skipping the straw! 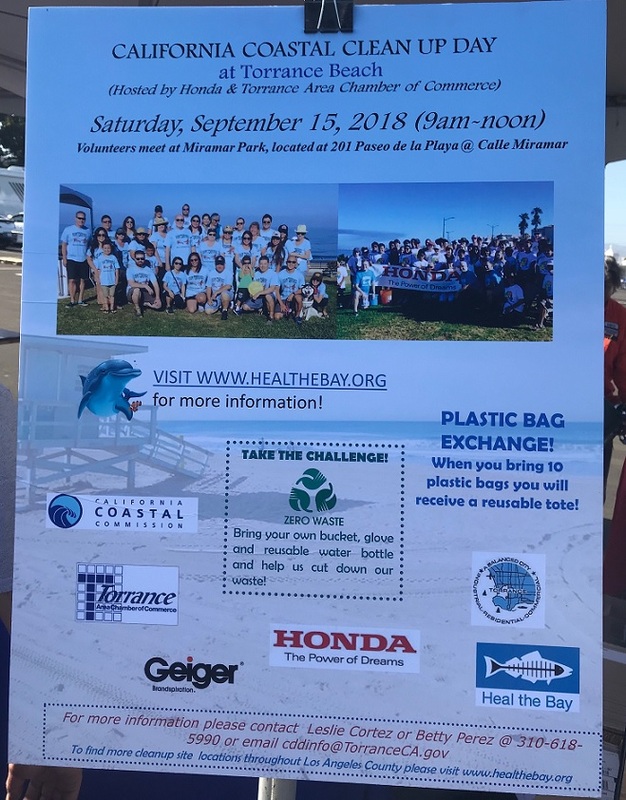 Heal the Bay is an environmental nonprofit dedicated to making the coastal waters and watersheds of the Greater Los Angeles area safe, healthy, and clean. For over thirty years, Heal the Bay has been the Southland’s strongest advocate for the ocean. Litter from plastic debris is a huge problem in Southern California oceans and waterways. In fact, by 2050, it is now estimated there will be more plastic in the ocean by mass than there are fish! The most common form of plastic debris comes from beverage containers: plastic lids, cups, bottles, sleeves, stirrers, six-pack rings, and yes, straws. According to Heal the Bay, nearly 40% of all debris found in the environment is beverage-related. Not only is plastic litter unsightly and gross, it’s dangerous. Marine mammals, fish, and birds can choke on litter, causing sickness, injury and death. The City of Torrance is uniquely situated within the Dominguez Channel, a 70,000 acre watershed, extending from LAX to the Los Angeles Harbor. With Madrona Marsh, one of the only urban wetlands in Southern California, and 1.5 miles of Pacific coastline, the City of Torrance is one of the most geographically diverse areas in Los Angeles, and one of the most reliant on waterways for its natural beauty. Litter is a constant problem in all densely-populated, urban areas, and the City of Torrance is no exception. 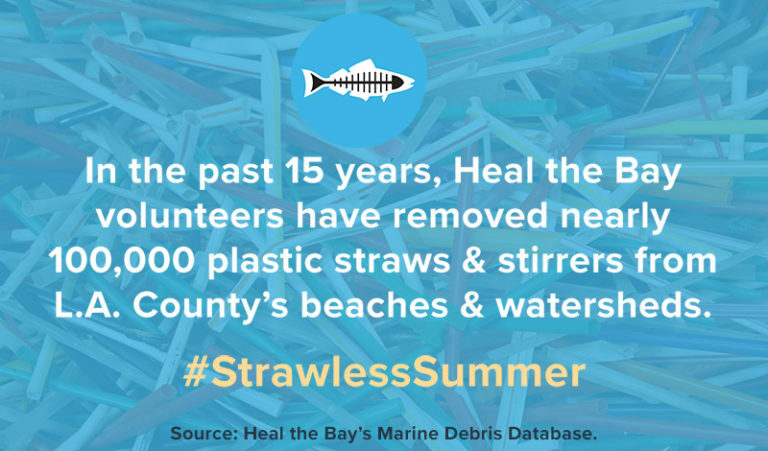 Heal the Bay estimates that collectively, Americans use roughly 500 million plastic straws per day–enough to wrap around the Earth 2.5 times. Most of these plastic straws end up in landfills, but too many end up as litter in our local waterways. Make a commitment to Skip The Straw and visit Heal the Bay for details. Enter the #StrawlessSummer contest to win free concert tickets. Remember to reduce plastic debris from beverage containers by using reusable water bottles and coffee cups. To learn more about reducing plastic pollution in Southern California waterways, Take Action. To learn more about keeping City of Torrance waterways clean, visit the City’s Stormwater homepage. Join Keep America Beautiful in its Fight to End Littering! Keep America Beautiful is a leading national nonprofit whose mission is to inspire and educate people to take action every day to improve and beauty their community environment. For more than six decades, Keep America Beautiful has served as our country’s nonprofit steward of litter prevention. Over 51 billion pieces of litter appear on U.S. roadways each year. Litter has environmental consequences. Wind and weather, traffic, and animals move litter into gutters, lawns and landscaped areas, alleyways, and parking structures. Litter near storm drains and beach debris are also likely to wash into local waterways, with potential for serious environmental contamination. Choose not to litter. Make the commitment now and take the “Be Recycled” pledge with thousands of other Americans. 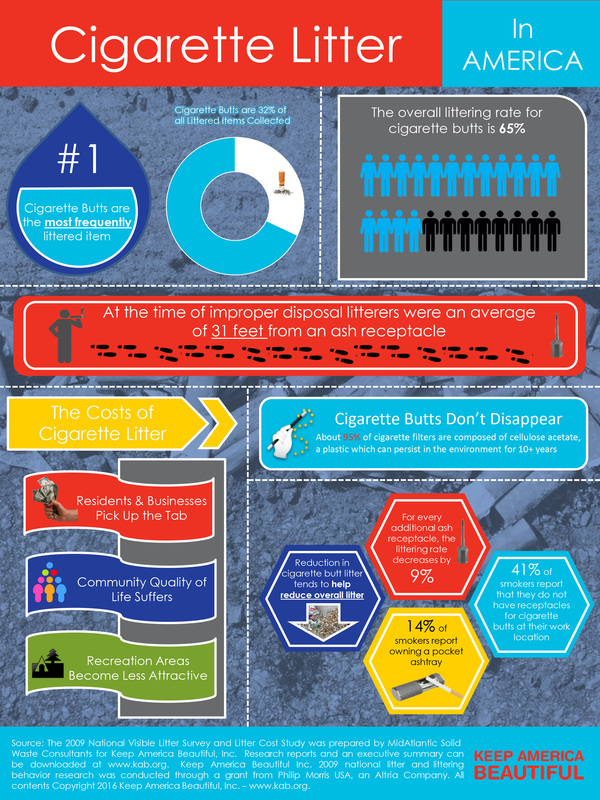 Remind others not to litter and why. If you’re a smoker, carry and use a portable or pocket ashtray. If you see litter, pick it up. Volunteer to help prevent and cleanup litter. Recycle Glass Bottles & Jars! Did you know glass never wears out? Glass is one of the few materials that can be recycled infinitely without losing strength, purity or quality. 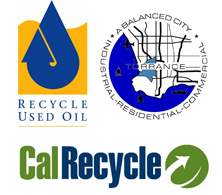 Recycling glass bottles and jars is easy in the City of Torrance, thanks to the curbside collection program. 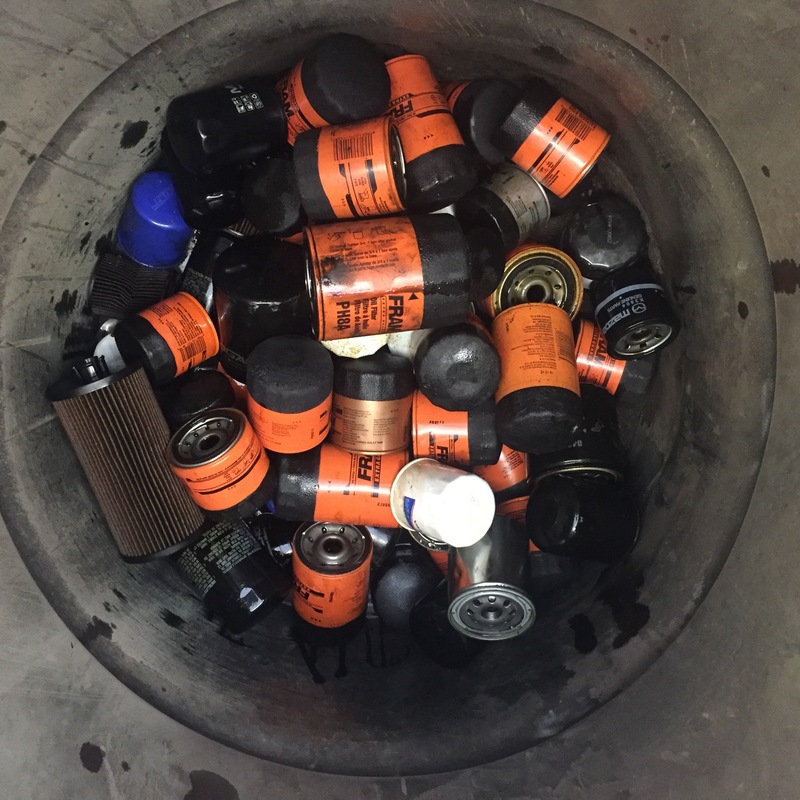 All colors of glass bottles and jars can be placed in your recycling container and placed on the curb every week for recycling. Please rinse containers. Lids, caps and labels on glass bottles and jars are okay. The grey or blue bins are for recycling of plastics, glass, paper and metal. Blue bins are now available in 96-gallon size. Switch to the new blue bin by clicking here! 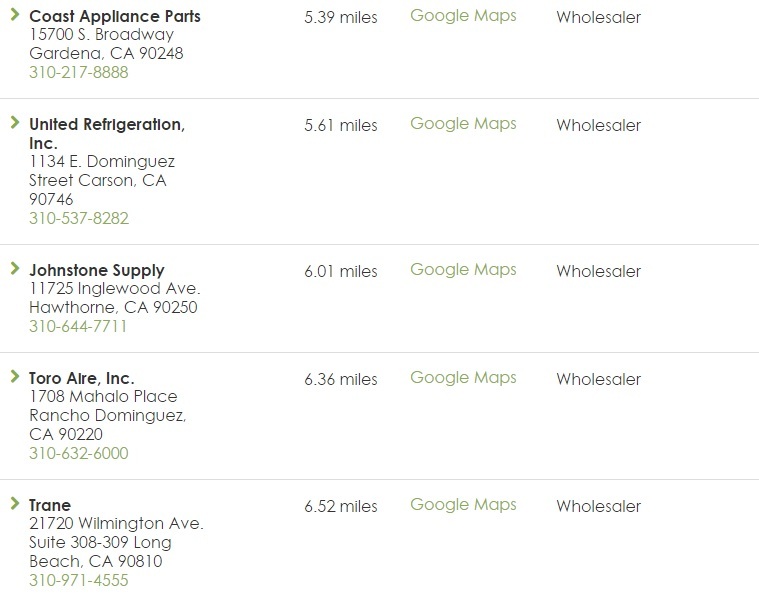 In California you can also earn money back for recycling glass beverage containers. 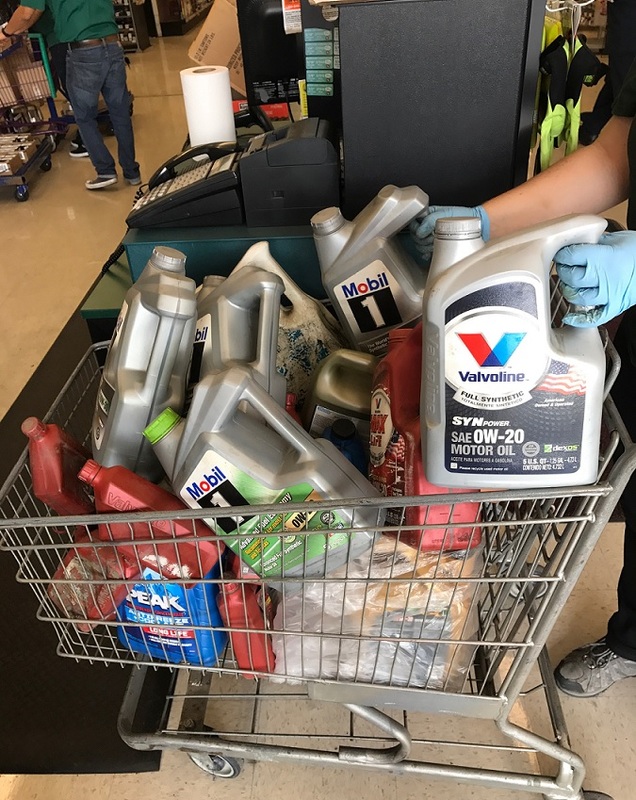 Typically, individuals will receive five or 10 cents back for each qualifying bottle returned to a participating retail store or recycling center. To find a recycling center near you, visit Earth911.com. 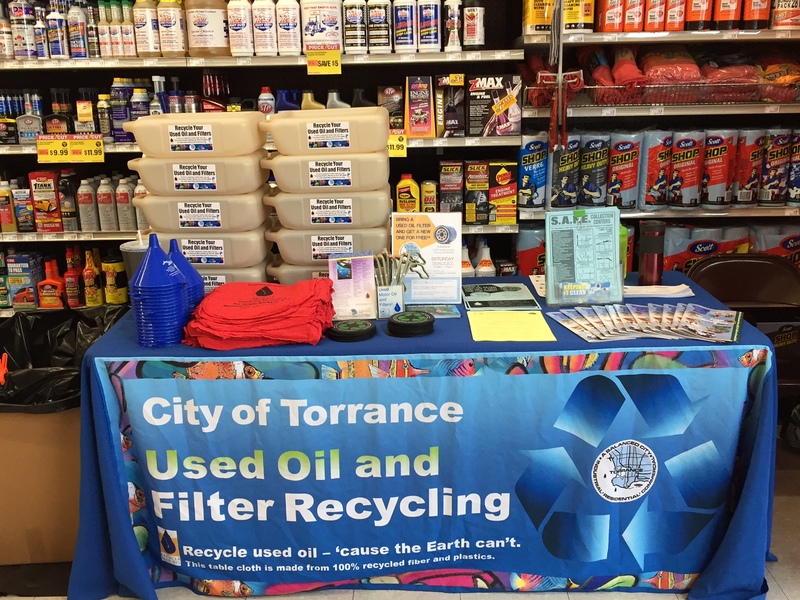 For more information on the City of Torrance curbside recycling program, visit the Torrance Public Works webpage.